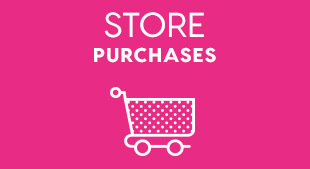 At Peter’s of Kensington we pride ourselves on our large selection of domestic and international brands you know and trust, all at affordable and competitive prices. 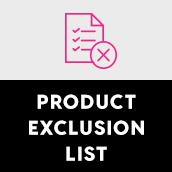 Accordingly, we want you to be pleased with your purchase and be confident with your shopping experience both online and in-store at our Kensington, Barangaroo, Birkenhead Point and Alexandria locations. 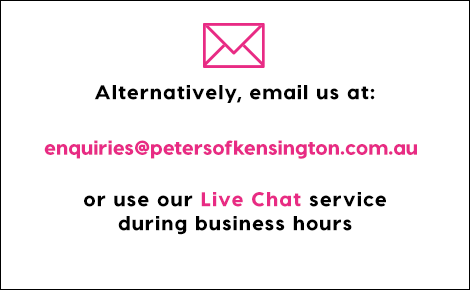 Peter’s understands that sometimes you may wish to return a product that you have purchased from our online or in-store locations, so we have outlined the Peter’s Policy regarding Returns to assist you with this process. 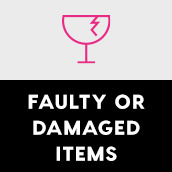 If you believe your item is faulty after the 30 day time criteria, Peter’s of Kensington may require you to send the item back at your expense for assessment. 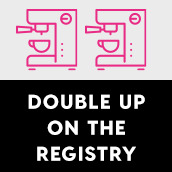 Click here to purchase an Australia Post Return Label. 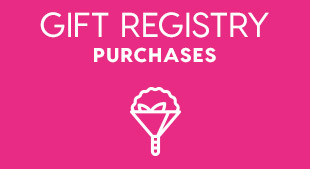 The Returns Policy for in-store collect items correlate with that of ‘Purchases made from the Kensington Store, Barangaroo, Birkenhead Point and Alexandria Weekend Warehouse’ (see below), with the exclusion that a change of mind shall permit you to a gift card, exchange, store credit or refund at our discretion at the time of collection. 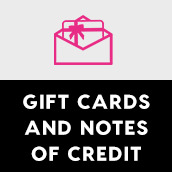 Following collection, Peter’s of Kensington Returns Policy will only extend to an exchange, gift card or store credit at our discretion for change of mind. 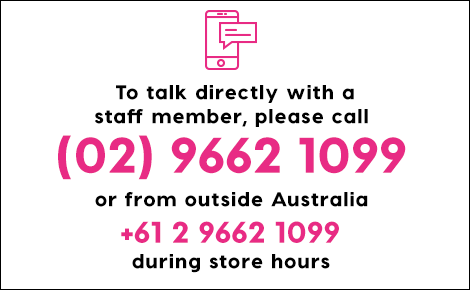 If in the unfortunate event your item is faulty or damaged, please return the item to either the Kensington Store, Birkenhead Point Store or Barangaroo Store for exchange, store credit, gift card or refund to the amount of the item(s) at the time of said purchase. Refunds will be processed according to your original method of payment. 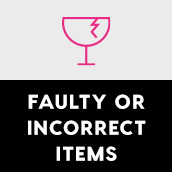 Items may need to be assessed before an exchange, store credit, gift card or refund can be offered.